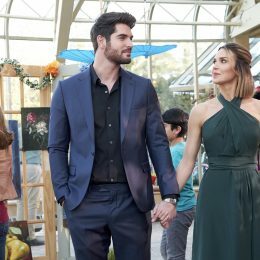 Post Tagged with: "Nick Bateman"
[Warning: General spoilers ahead.] Hey kids! We made it to Christmas. 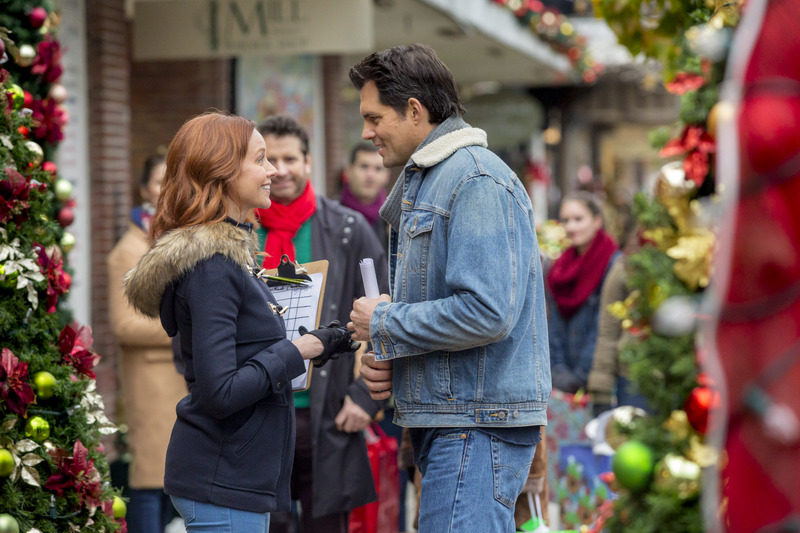 Hallmark Channel, Hallmark Movies & Mysteries, and UP Television have a few more new films to roll out between now and the end of the year. Here’s a look at the final set for the 2017 holiday season.